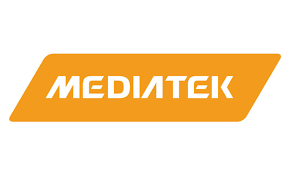 MediaTek today announced the results of a survey it conducted with Qualtrics measuring the most popular camera features in smartphones today according to U.S. consumers. The survey results highlight the popularity of dual cameras, portrait mode, HDR and other premium smartphone features that have become more accessible to mid-market consumers over the past few years. The results also showcase how AI-driven features like face beautification and augmented reality (AR) stickers are used regularly, particularly by younger consumers, to enhance users’ photos and videos. The survey also analyzed how consumers rank smartphone features when evaluating devices.